The porcelain surface is compounded with thermal insulation materials such as rock wool. 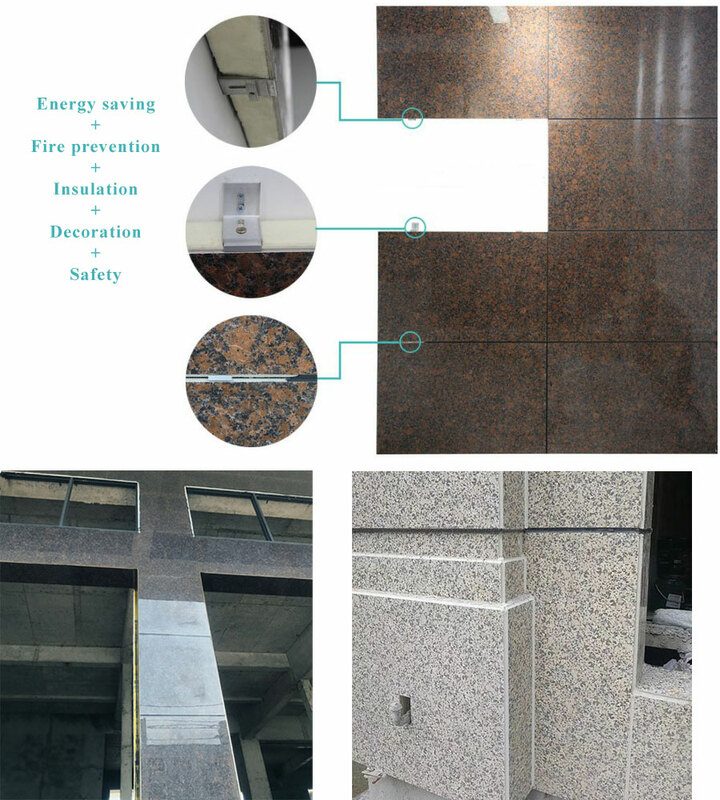 The products are safe, environmentally friendly, light and shock resistant, fire retardant, thermal insulation, sound absorption and noise reduction, etc., and Decoration Insulation Board have excellent cost performance. 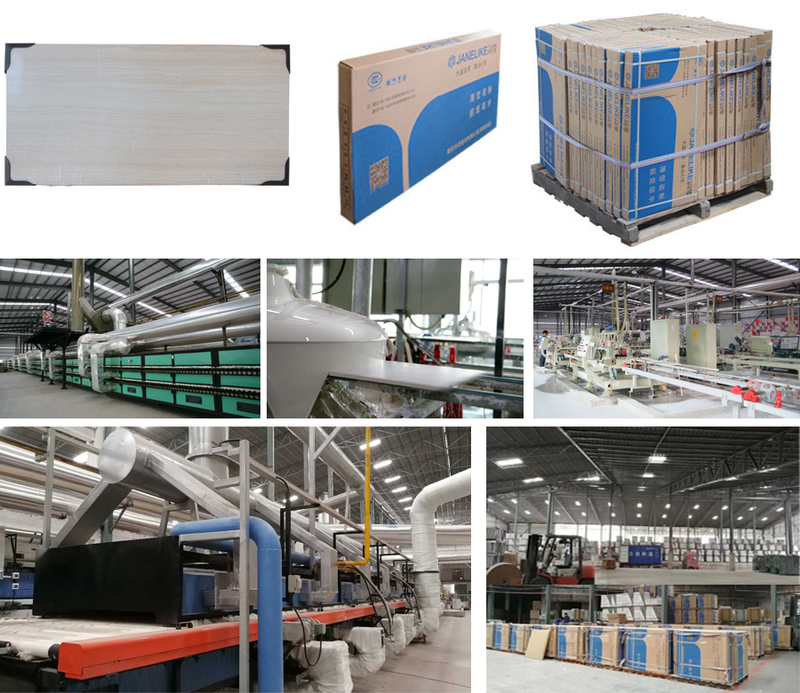 Looking for ideal Decoration Insulation Board Manufacturer & supplier ? We have a wide selection at great prices to help you get creative. All the Insulation Board Exterior are quality guaranteed. 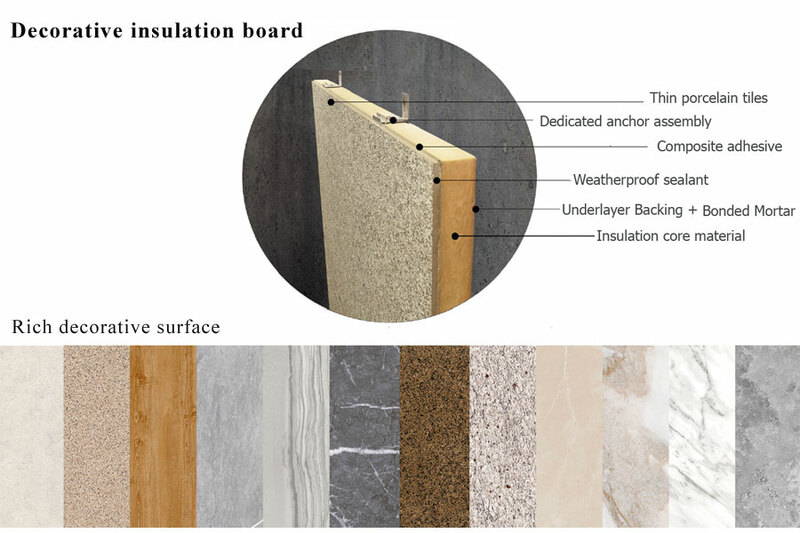 We are China Origin Factory of Wall Insulation Board Exterior. If you have any question, please feel free to contact us.